Having post-holiday blues? 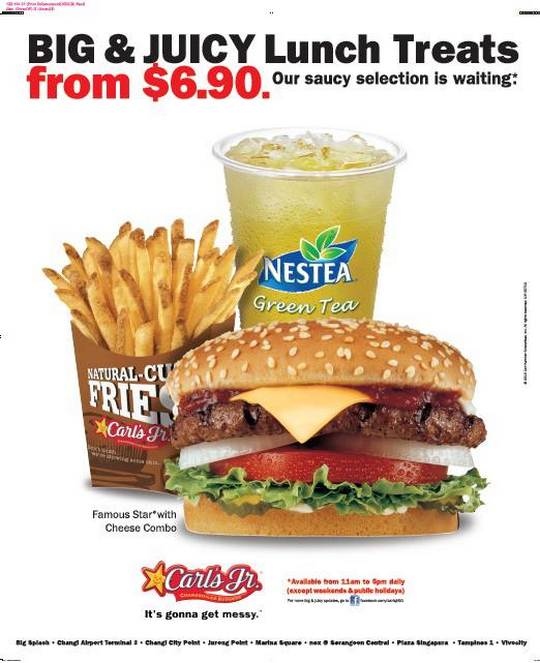 Here’s something to brighten up your week.. Our lunch combo from $6.90 only! Available daily from 11am – 5pm.